Scott first came to Manitou in 1983 as a camper. Wellness and a Special Education teacher for Newton South High School in Massachusetts. 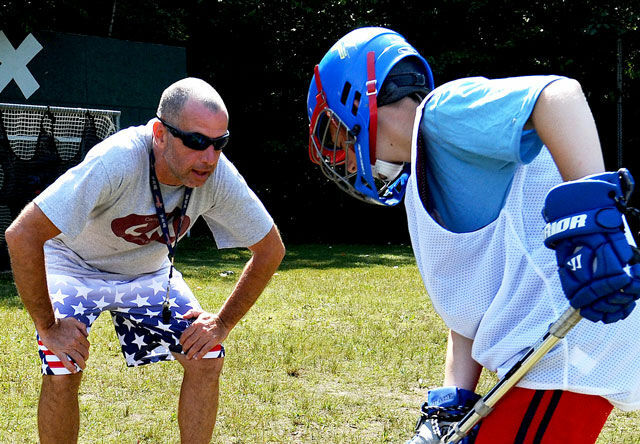 He has coached Varsity Lacrosse, JV Lacrosse and 9th grade girls lacrosse, as well as plenty of time coaching his sons’ youth lacrosse teams. 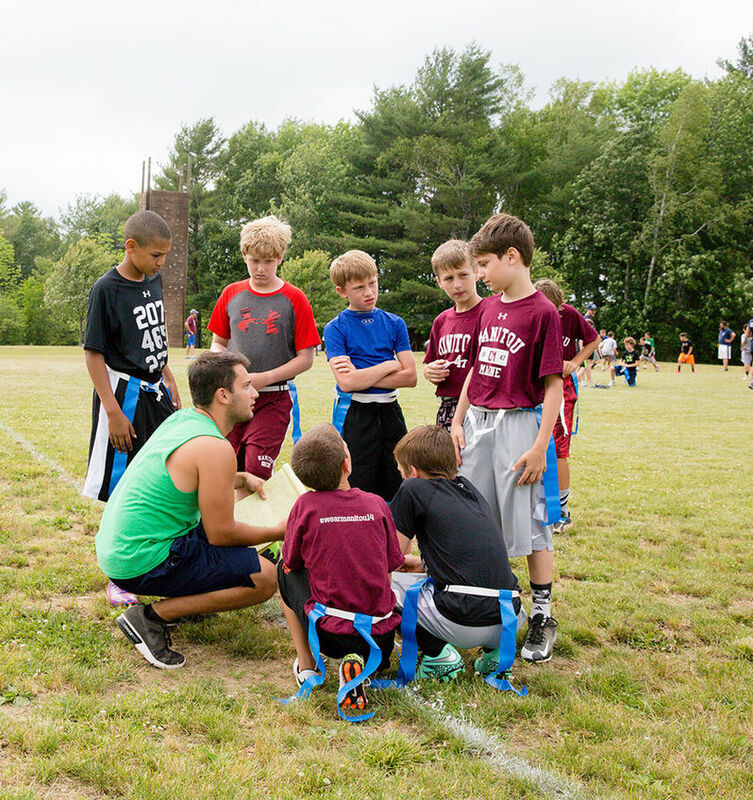 Scott is regarded as a leader of camp spirit and sports education for both campers and staff. Scott is joined at camp by his three boys, Andrew, Jared and Jeffrey, and camp dogs, Wilma and Morty. Contributing Alumni complement our staff with a wealth of camp experience. Alumni include the director of business operations for an elite athletes training clinic, actors on network television, a nationally syndicated sports talk radio host, film and literary agents, authors, magazine editors, teachers, coaches, television writers, and university professors.